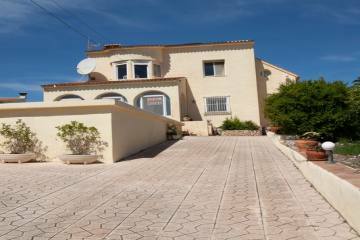 A flat south facing plot for sale in the exclusive Las Laderas urbanisation of Javea, free of builder but includes the building license. This urbanisation has all installed amenities and high standard facilities, including wide streets with proper pavements, street lights, play and green areas, underground electric, telephone cabling and mains sewage. This is one of the last available plots on this urbanisation.